Brochures are the best way to present your company’s products or services to your clients. 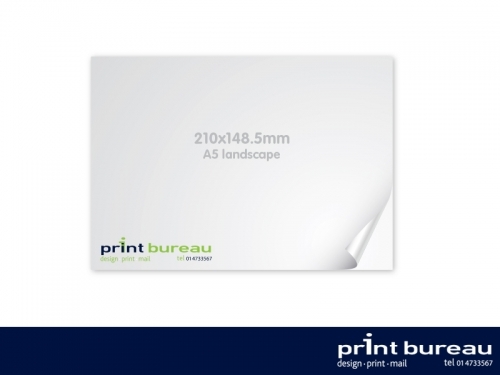 Quality design and top printing and finishing are the key of their efficiency. Another format for small brochures is this the 8 Page DL (or sometimes referred to as 4 panel DL assuming each panel has 2 pages). This is similar to the one third A4 format but with an additional panel measuring 210x397mm when fully exteded. 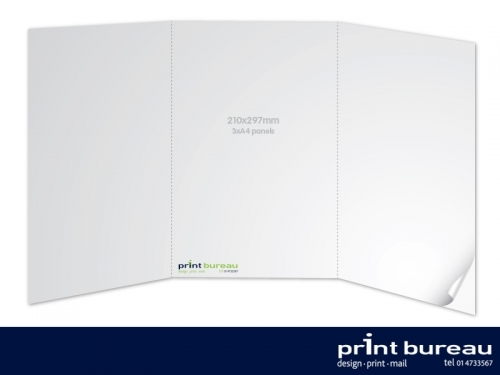 When scored three times and folded to 4 panels will yield a final size of 210x99mm in size. This format will snuggly fit into a standard DL envelope. 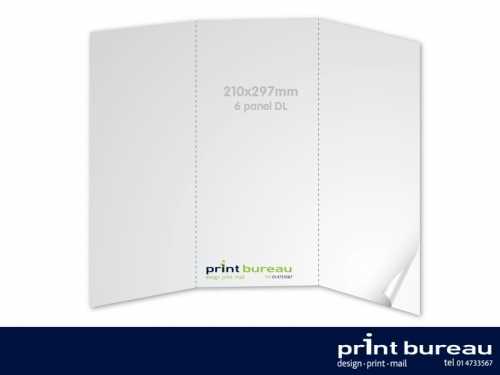 This format usually involves double sided printing and we can offer you a large variety of paper stocks and weight to fit this size. 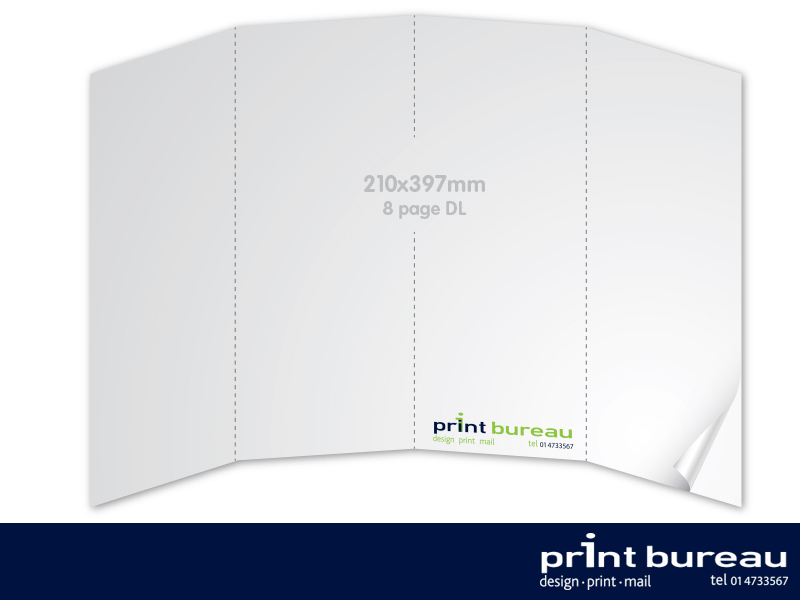 At Print Bureau we can also customise your brochures with names or graphics using the latest data merge technologies. In addition, we offer professional mailing services (fulfilment) where we can address, pack and post to a list of customers or recipients of your choosing or alternatively, door to door delivery in Dublin and Ireland nationwide.